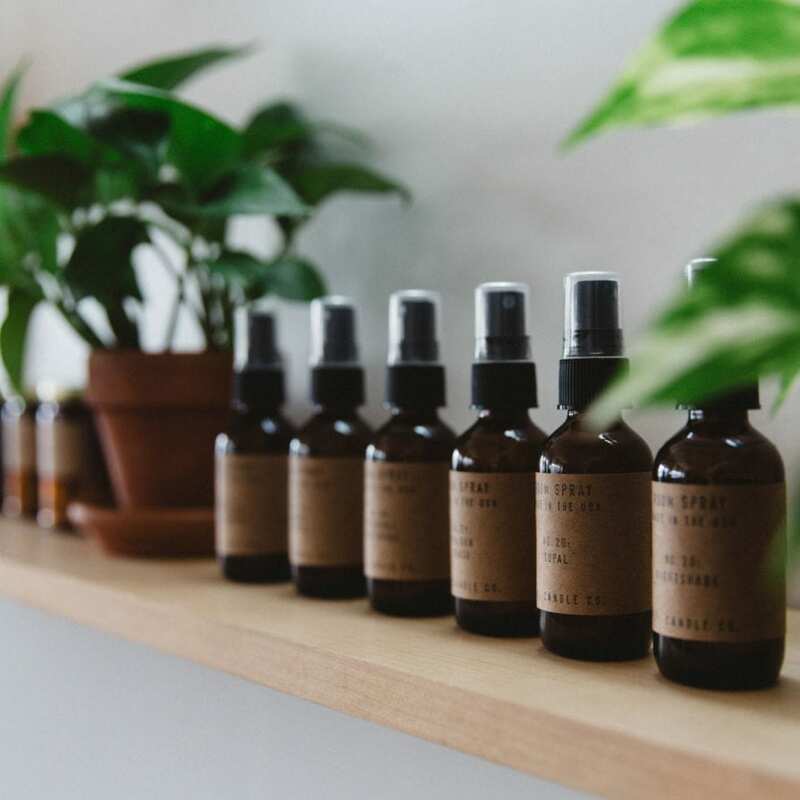 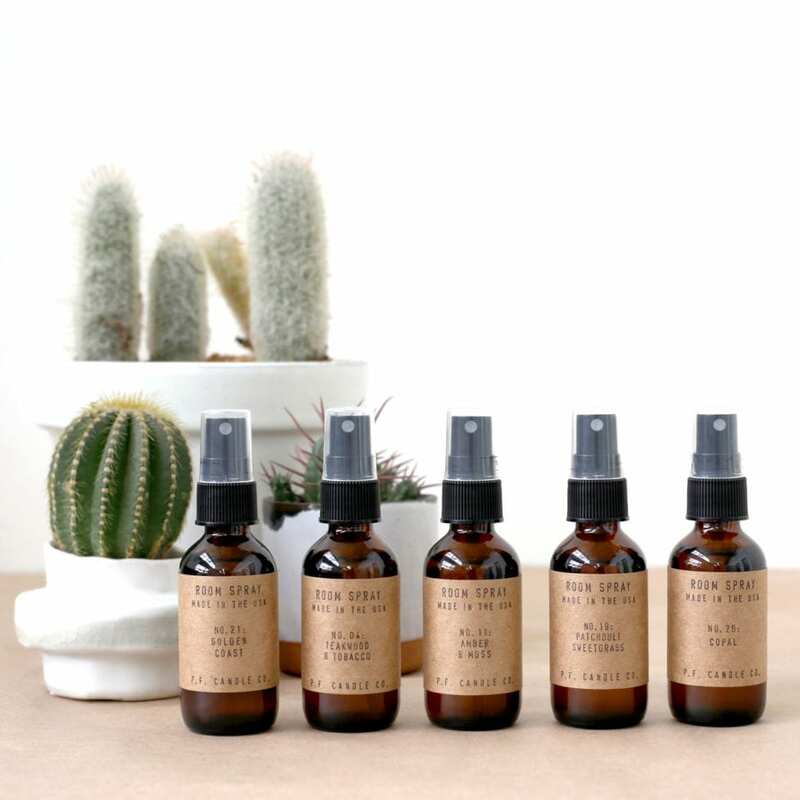 P. F. Candle Co. travel-friendly room sprays are perfect for creating a relaxing environment at home or away and can be used on linens, furniture, apparel, and more. 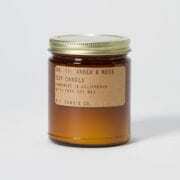 This fragrance’s base of musk and amber evokes a damp, wooded forest floor layered with soft oak moss. 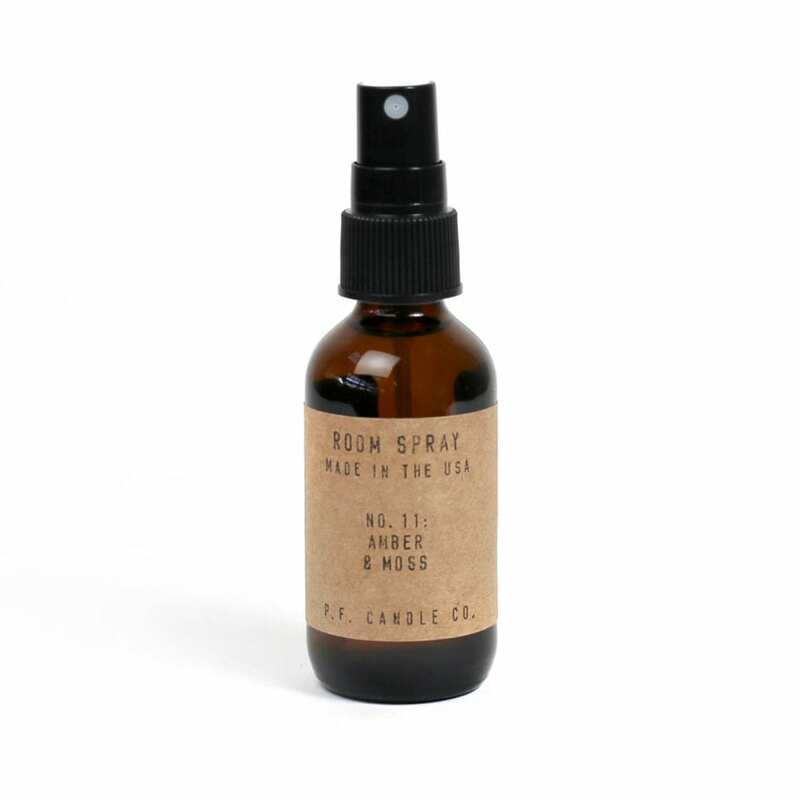 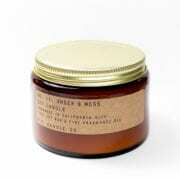 A hint of lavender and an infusion of sage and orange essential oils brighten up this earthy scent.